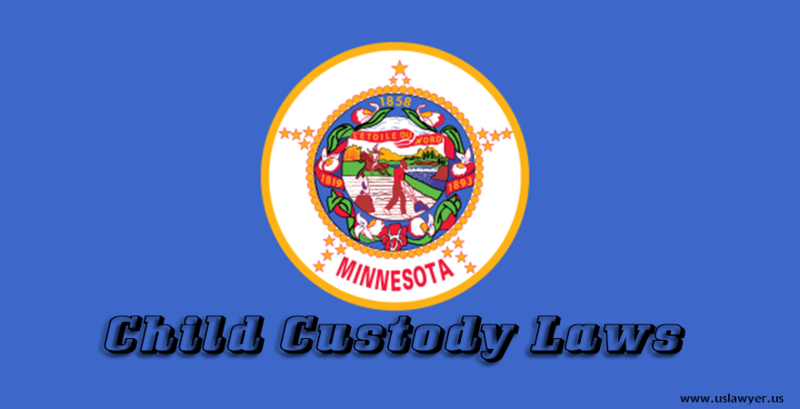 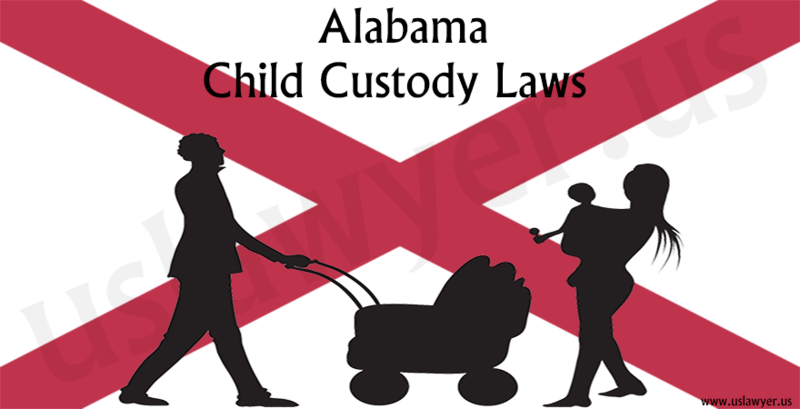 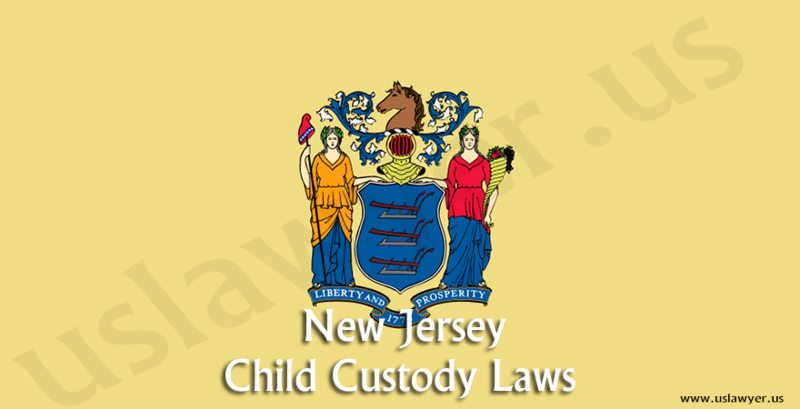 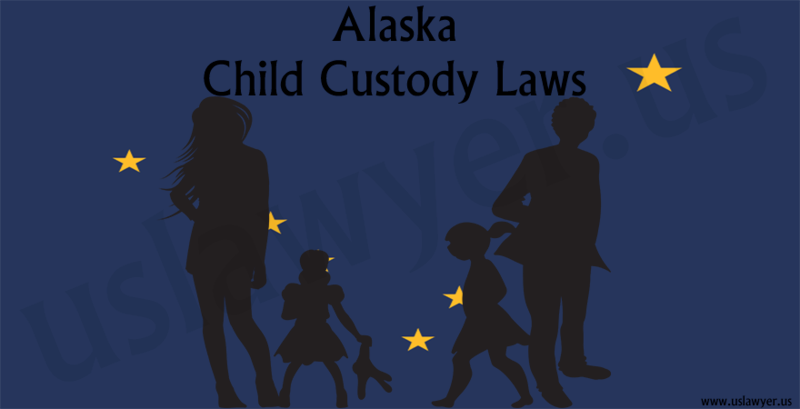 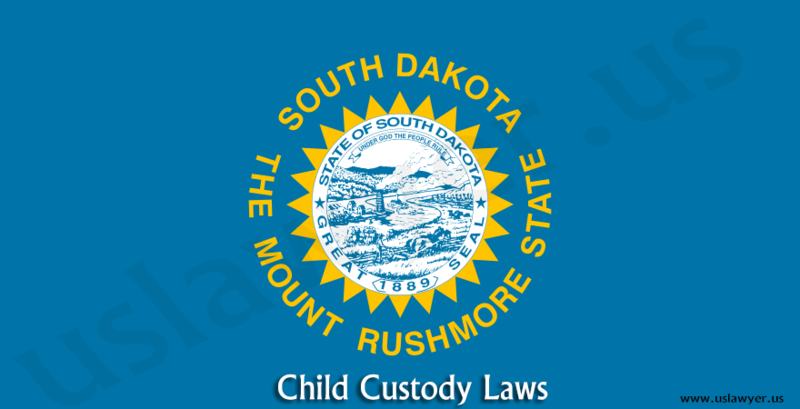 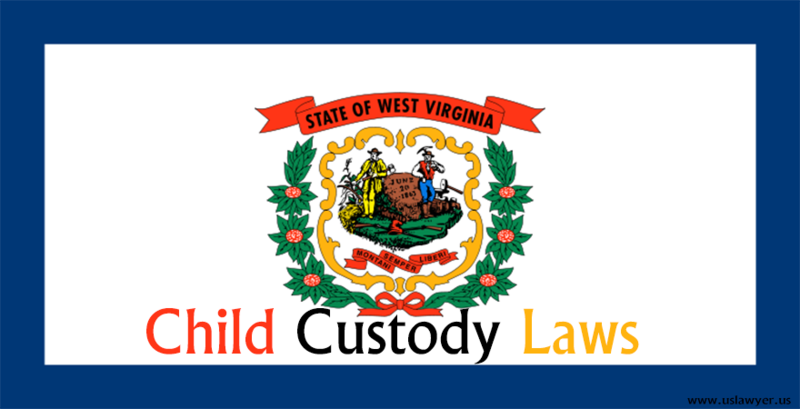 In general the courts under Alabama Child Custody Laws encourage a joint custody of the child to both the parents in divorce, provided they can offer enough support to the child in all the possible means. 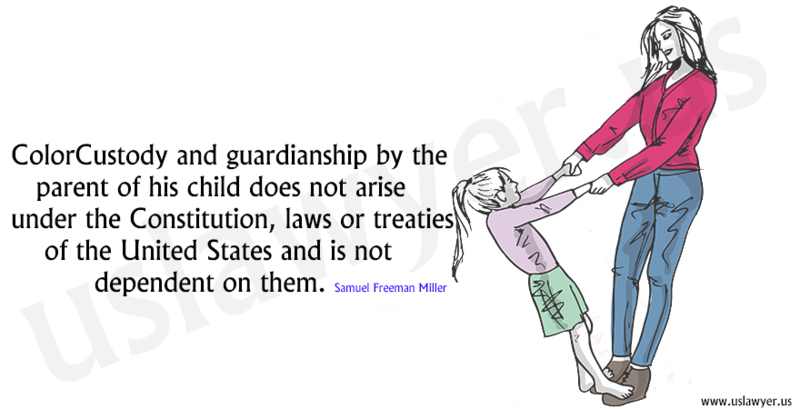 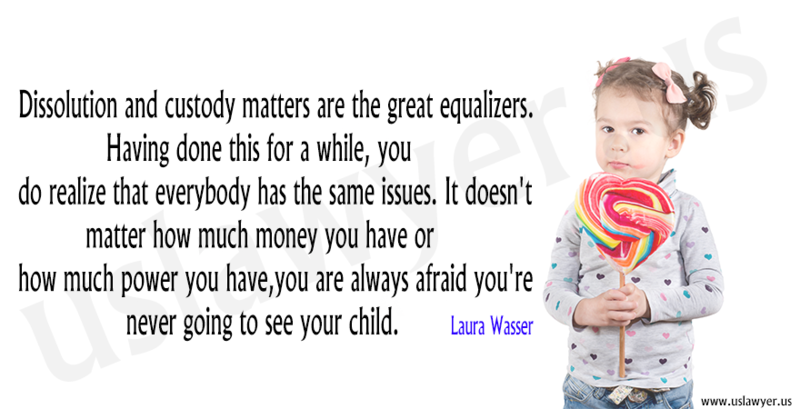 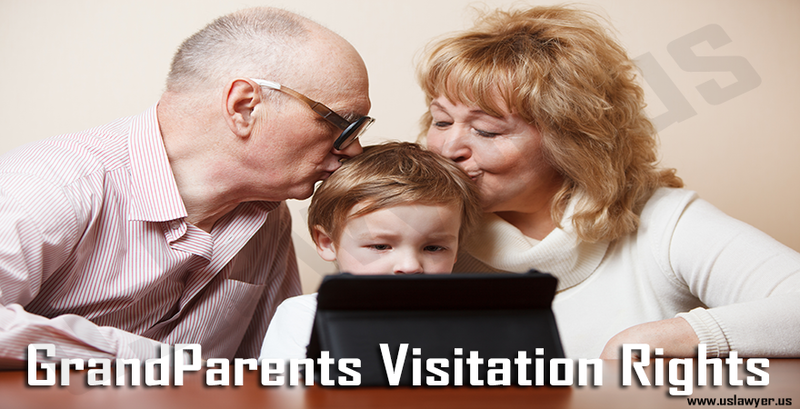 This is simply to extend and allow a meaningful contact of the child with both the parents. 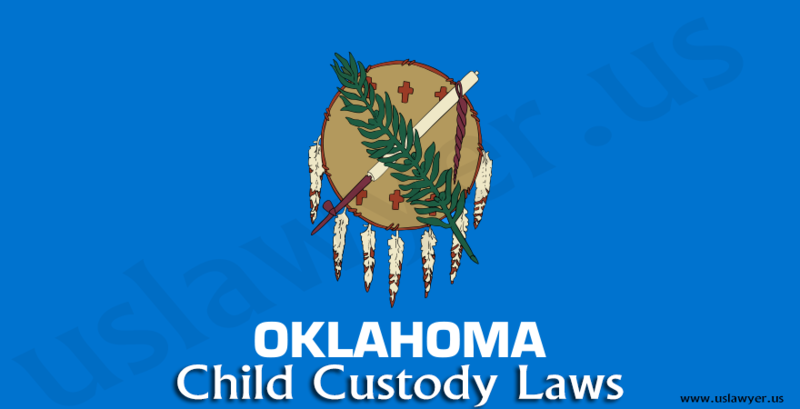 Courts in Alabama consider a set of factors before deciding upon the child custody during divorce.